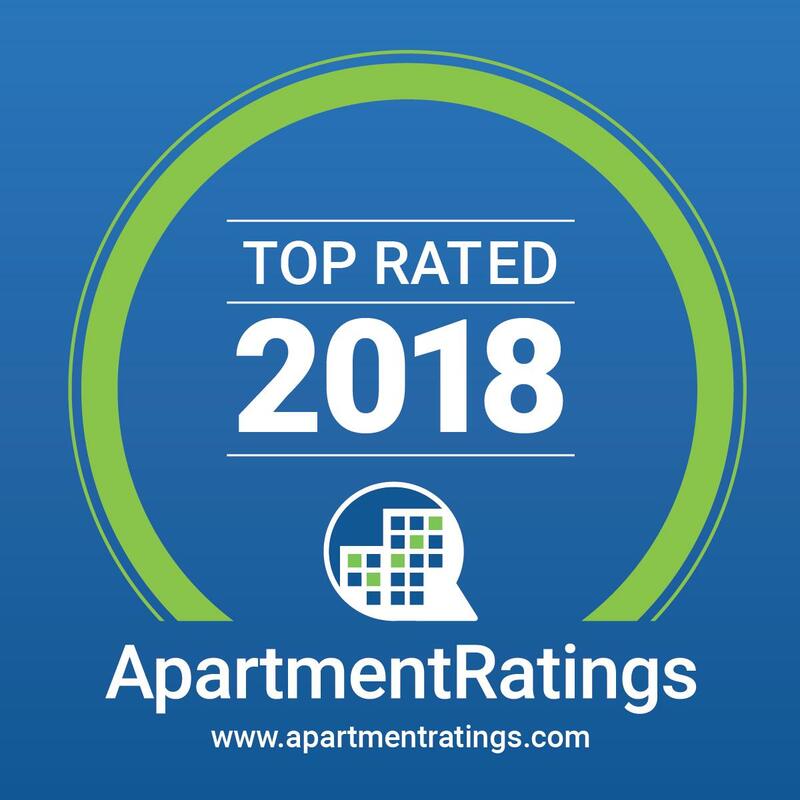 Recognized as a Top-Rated Apartment Community six years in a row, River Walk is a tranquil and pet-friendly community located in the desirable Puerta De Corrales neighborhood. Our community enjoys resort-inspired amenities and easy access to 23 acres of lush landscaping for hiking, biking, and ambling. Our eight unique floor plans ensure plenty of options to fit every aesthetic, including stainless steel appliances upgrades, fireplaces, high vaulted ceilings, full washers and dryers, and private balconies. If you are ready to stop looking and start living easy, call today to schedule your private tour.